Bring life back into commercial buildings and urban environments. 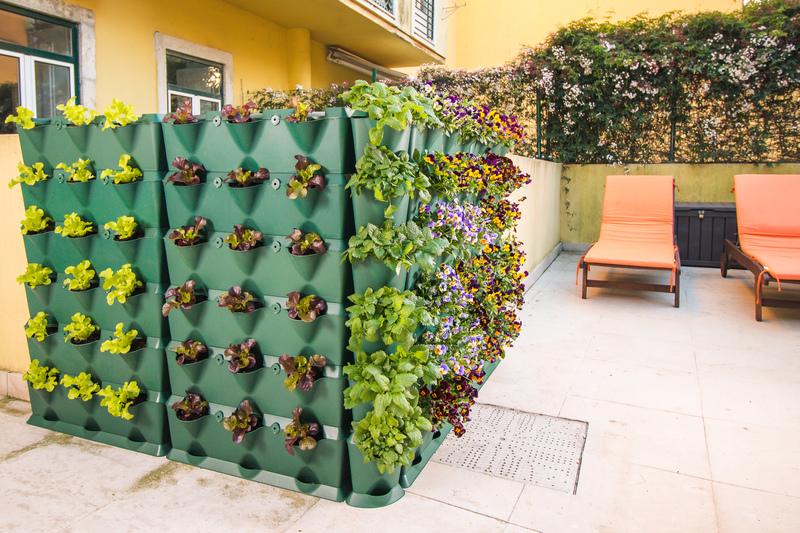 Vertical gardening is perfect for balconies and urban spaces. Wall mount a vertical garden in any space. 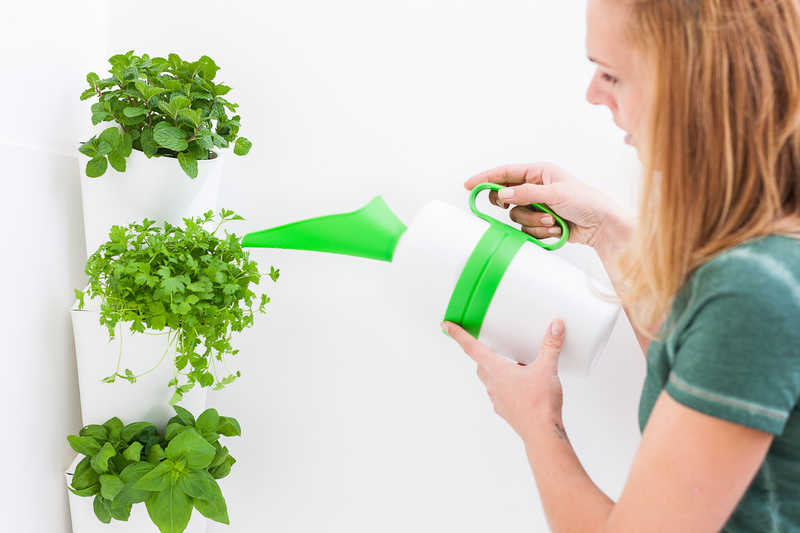 Sit back and watch your plants thrive thanks to automatic watering! Breathe life into any empty space, even corners! With the Minigarden Vertical your office will stand out. 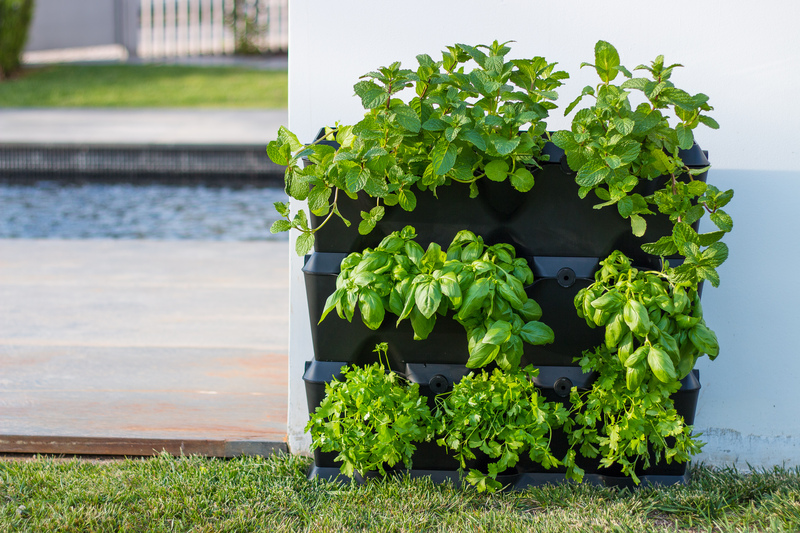 Minigarden is an innovative vertical gardening solution that’s perfect for architectural projects or every gardener, from brown thumbs to young children to the most experienced horticulturalists! 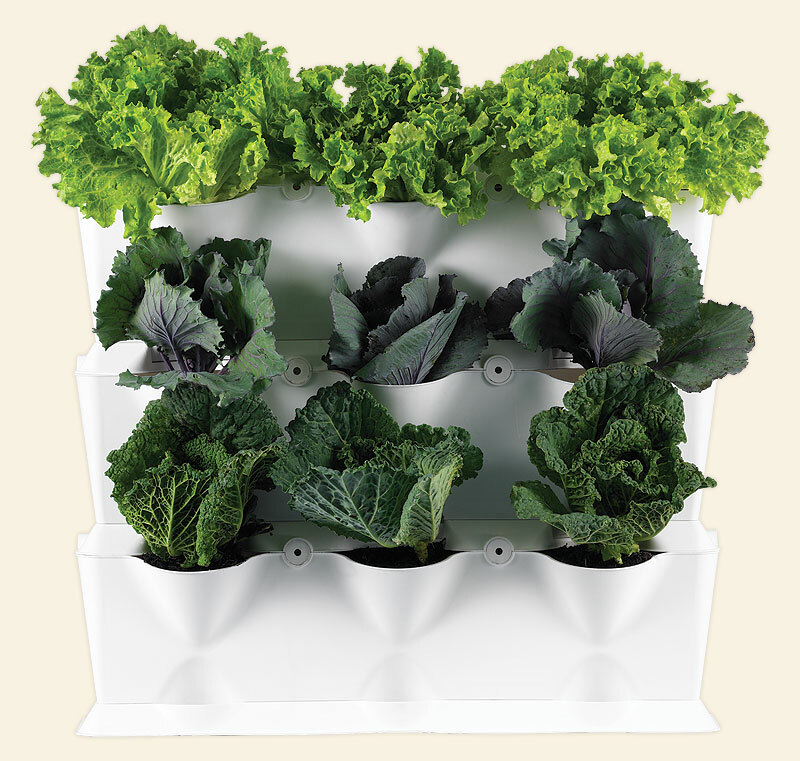 Grow up, not out – take advantage of empty vertical space indoors or outdoors with our range of free-standing, wall-mounting, or tabletop gardening modules. All of our units assemble in minutes, no tools required. 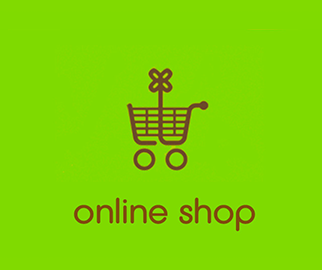 Buy more sets to expand and create larger vertical gardens. 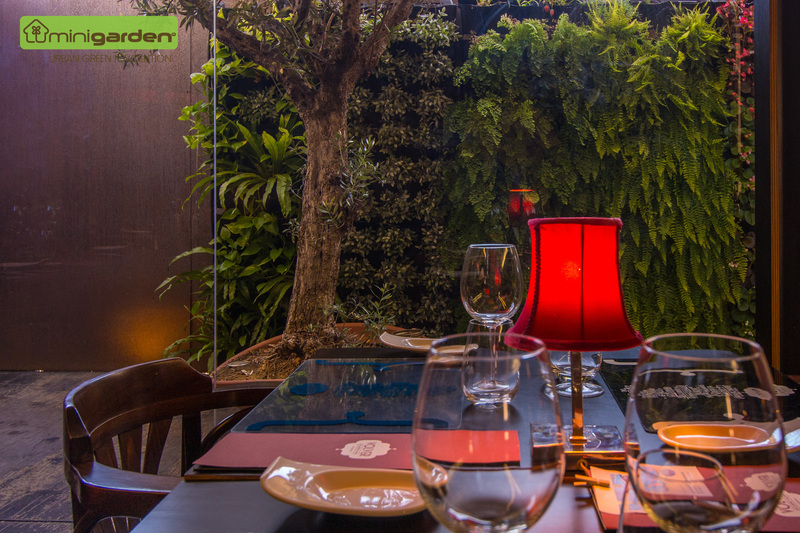 Minigarden Vertical and Minigarden Corner can be combined to create the perfect vertical garden for your space. Build two, three, or four-sided installations, create 90 degree corners, or even combine four Minigarden Corner units to create a circular column. 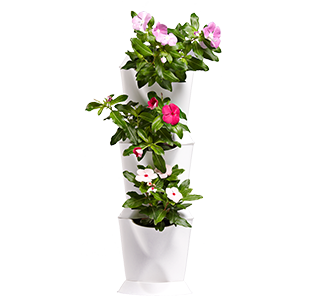 Minigarden offers the ultimate in versatility, no matter how you choose to arrange your vertical garden. 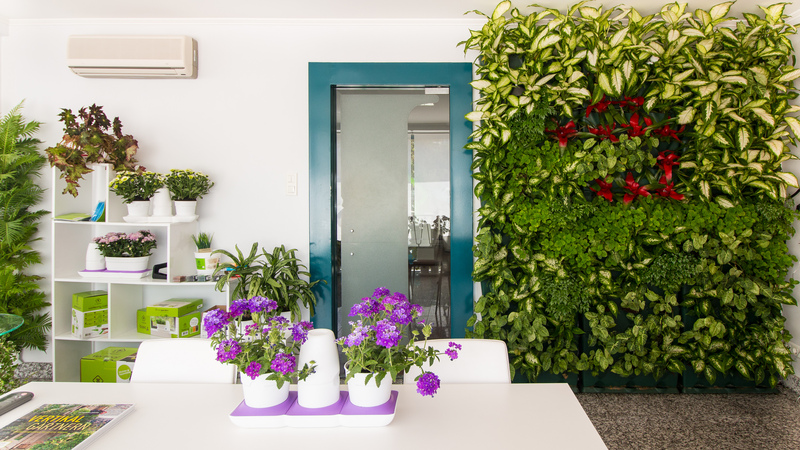 Why Should You Grow a Vertical Garden? 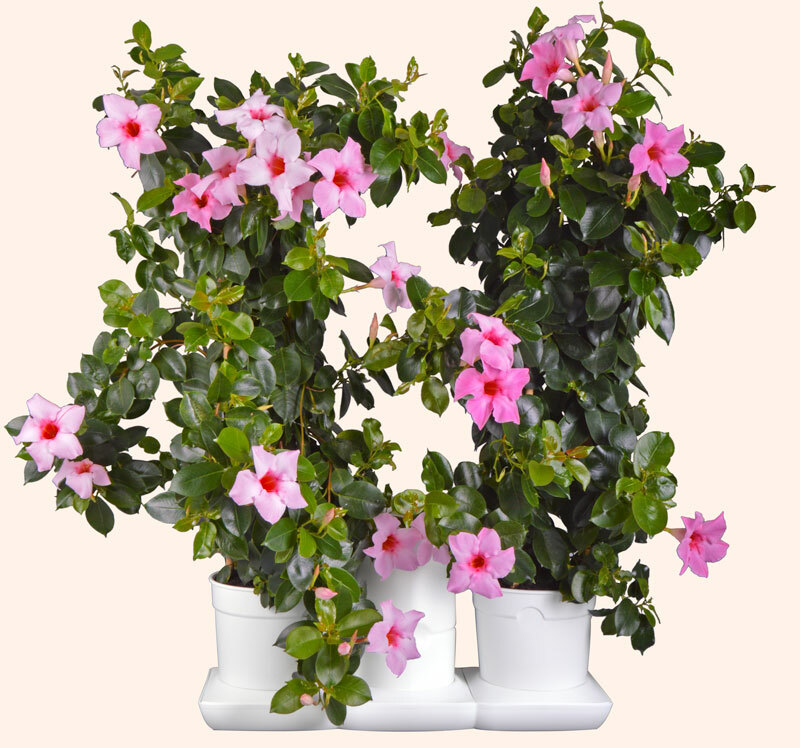 It’s ideal for small spaces like apartments, condominiums, balconies, or small yards. Vertical gardens are unique and eye-catching. They’re easier to maintain – no bending or kneeling! Vertical gardening prevents pests and weeds from spreading. Improved air flow promotes plant health. 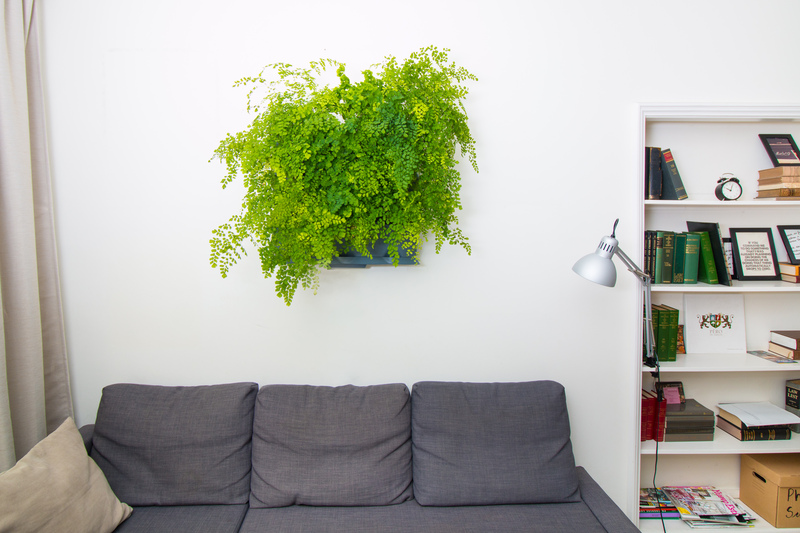 Learn more about wall mounting your garden. Minigarden modules are perfect for large urban or commercial vertical garden installations. Find plant profiles, get gardening tips, and see Minigarden in action on the Minigarden blog!